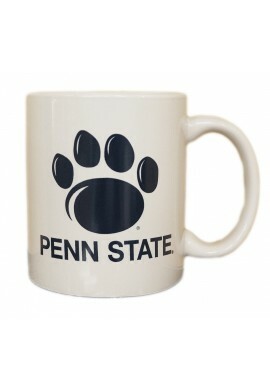 Penn State Kitchen and Dining - Starting at under $2! 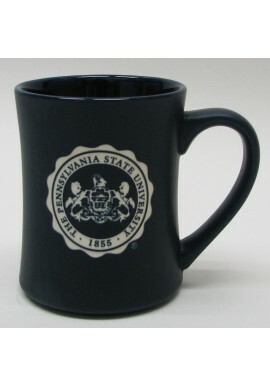 Penn State Kitchen & Dining There are 67 products. 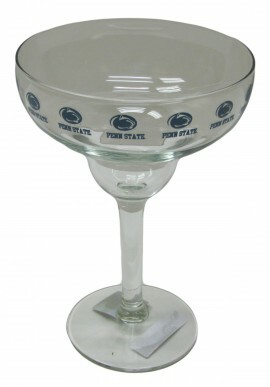 Impress friends and family with unique Penn State Kitchen and Dining accessories, including glassware, bakeware and barware. 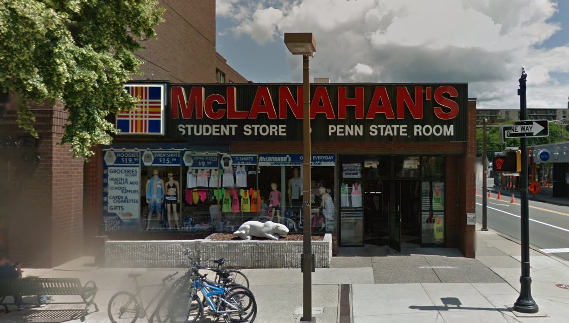 McLanahan's carries everything from Penn State shot glass and wineglasses, to Penn State baking pans, serving dishes and platters. 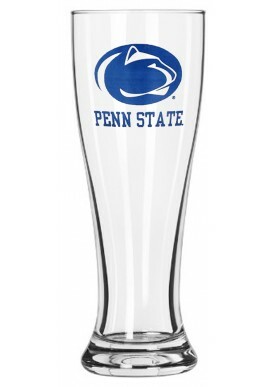 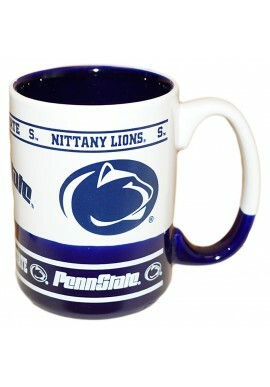 We even have Penn State Sports Bottles and Travel Mugs. 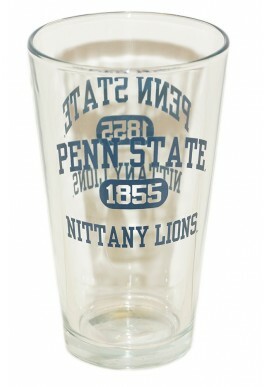 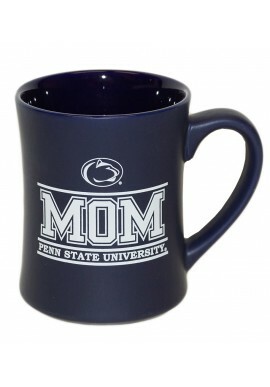 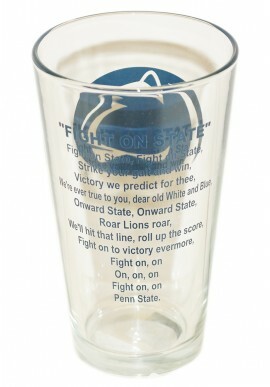 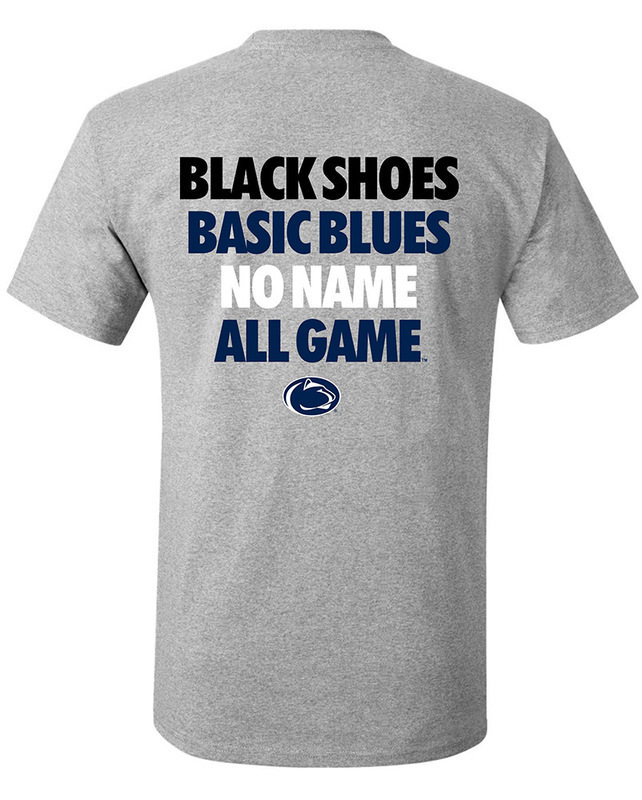 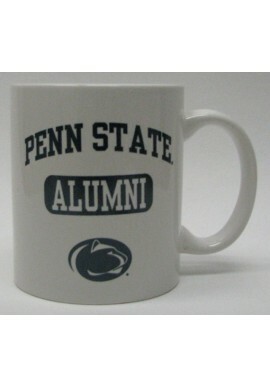 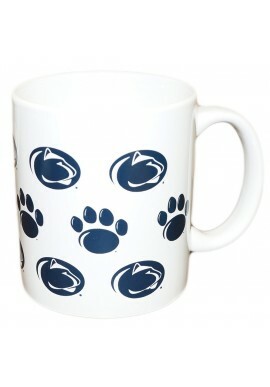 Shop for Penn State Kitchen and Dining online or in our downtown State College, PA store.